Monday is Memorial Day, when the nation remembers those who sacrificed their lives for the security of our country. 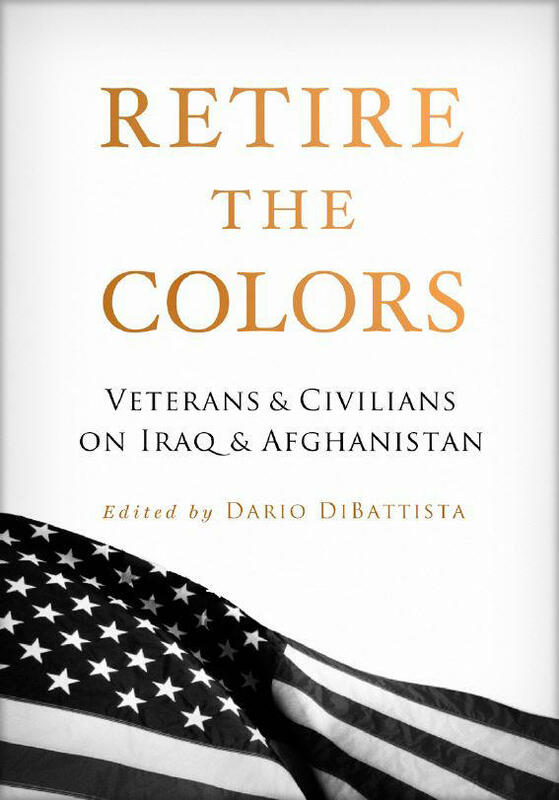 In that spirit, we speak with Dario DiBattista, a writer, educator, and veteran-Marine who served in Iraq and Afghanistan. DiBattista describes his military experience and teaching writing to combat veterans as a form of post-trauma therapy. He says the stories of veterans are transformative not only for them … but for other Americans to understand what democracy costs. You can purchase Retire the Colors, an anthology of those stories, here. Veteran Catharine Dietch tells her Stoop Story about enlisting in World War II and the travels that ensued. You can find her story and others at stoopstorytelling.com. If you'd like to pledge to #GoSilent, a digital campaign to remember and honor fallen troops with a moment of silence on Monday, Memorial Day, at 3pm local, you can find more information here. About one out of three households in Maryland has income above the federal poverty level, but not enough to cover basic necessities like housing, food, child care, health care and transportation. That’s the conclusion of The ALICE Project -- United Way’s statewide analysis which reveals a staggering situation in almost every county. We ask Franklyn Baker, president and CEO of United Way of Central Maryland, to help us understand ALICE -- asset-limited, income-constrained, employed. On June 8 United Way of Central Maryland is sponsoring a policy forum to address the challenges of ALICE. You can register for that event here. For Tanya Phillips, mental illness made it hard for her to work or to be around others. Then she connected with B’More Clubhouse, a community that focused on her strengths, not her diagnosis. We speak with Tanya, and B’More Clubhouse executive director Jason Woody, about the work the non-profit does to support individuals with mental illness by allowing them to check their diagnosis at the door, and instead concentrate on building community and developing skills.